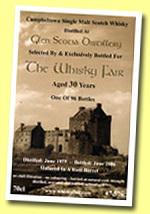 The Glen Scotia distillery has been operating in the shadow of its more famous neighbour Springbank for almost two centuries. Well, I'm not really sure if Springbank was actually much more famous than Glen Scotia in the distant past, but it was true in the 1990's. 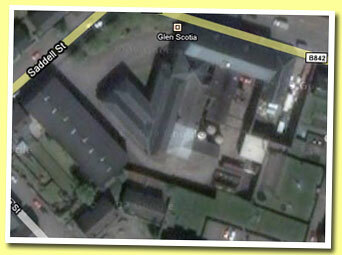 When I wrote the latest update of this distillery profile (March '09) Springbank had been mothballed for six months. When the news .... More on Malt Madness.